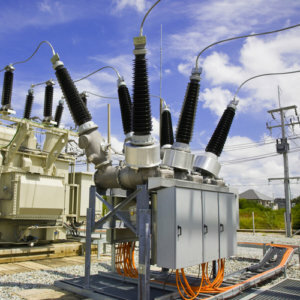 Tesco’s consulting services assist power utilities when adopting modern technologies – such as IEC 16850 – through the integration of intelligent electronic devices (IED). We ensure these disruptive technologies are adopted in a manner that provides you with more reliable and sustainable solution in the most economic way. 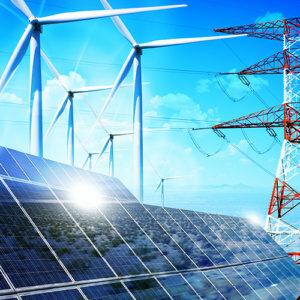 As penetration levels of renewable energy such as wind, solar, and storage surge, grid reliability becomes threatened, and in order to mitigate there is an increasing need for information exchange. Tesco can help you evaluate the various technologies and standards that are best suited to meet your needs—such as IEC 61850, DNP3, IEC 62351. We can support your grid modernization efforts by helping you identify and prioritize these technologies to ensure no low-lying fruit is left “unpicked”. 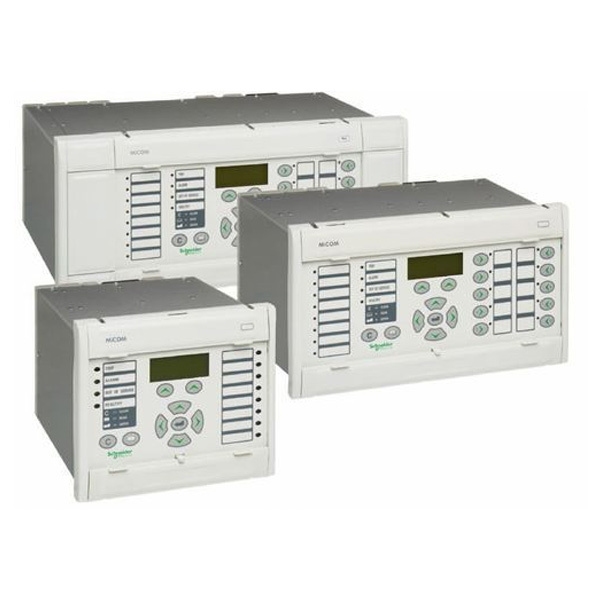 We are proficient configuring SIPROTEC4 and SIPROTEC5 devices, with technical expertise using the DIGSI4 and DIGSI5 configuration tools. 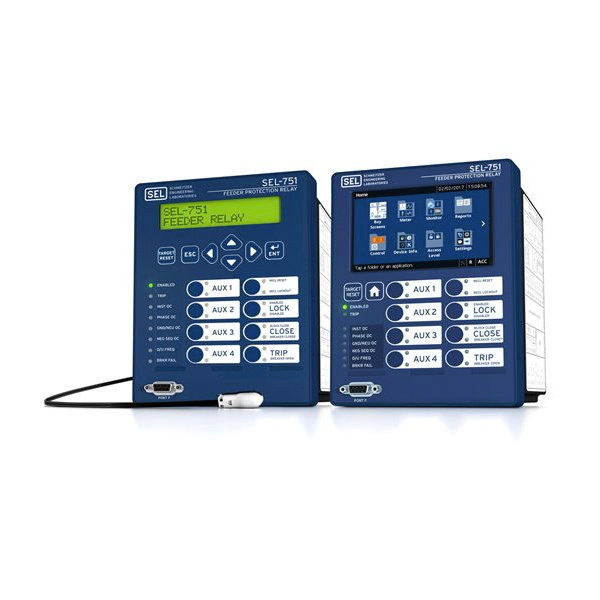 We are competent with the latest GE/Alstom devices, including their protection, SCADA and process bus devices, with technical expertise using the GE Enervista configuration tool. 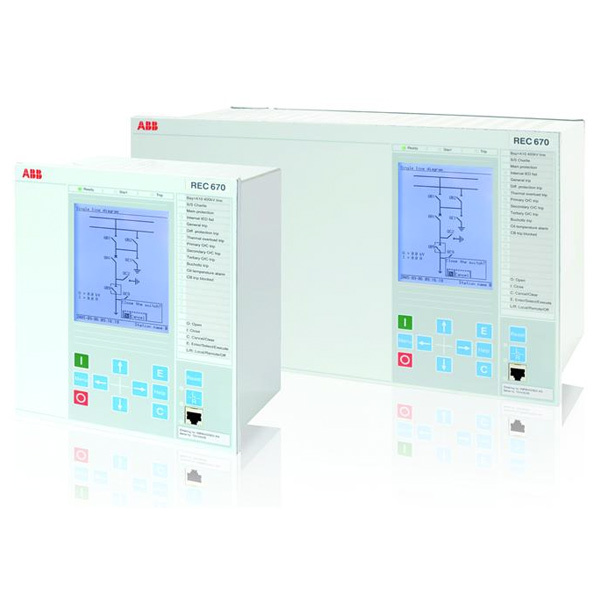 We are competent with the latest ABB Relion devices, including the REX670 platform and SAMU devices, with technical expertise using the IET60 and ITT600 configuration tools. 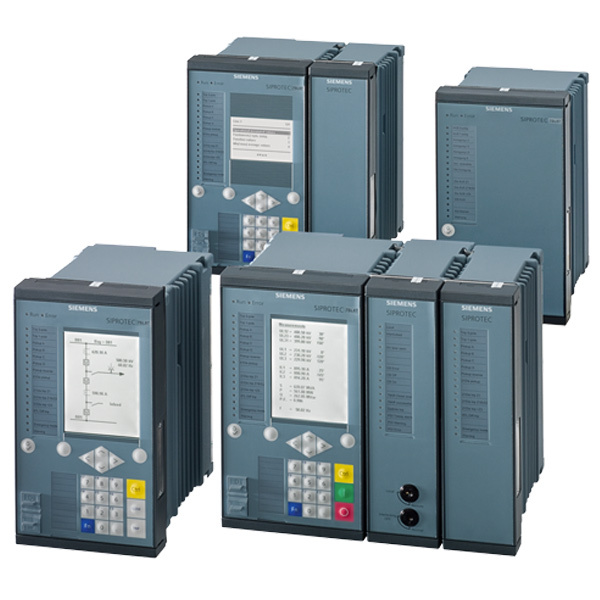 We are proficient with the latest Schneider devices, including the latest Micom platform, with technical expertise using the Micom S1 configuration tool. 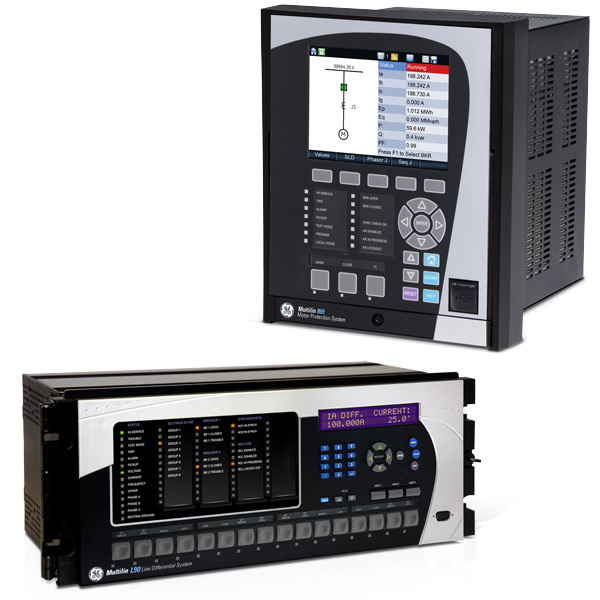 We are proficient with the latest SEL devices, including the latest SEL 4XX platform and process bus devices, with technical expertise using the SEL Architect and SEL Quickset configuration tools. Are you in the midst of a grid modernization initiative that is considering IEC 61850, DNP3 or cyber security? If so, please contact us and we’ll be happy to share our experiences.